If you have questions about our tenant services, please call us, or fill out the complaints form below and a member of our team will be in touch. To make a complaint about services received from Bethlehem Housing and Support Services, please download and review the complaint procedure brochure. 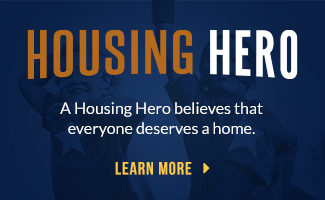 At Bethlehem Housing and Support Services (BHSS), we are committed to providing top quality services that support, strengthen and enrich the lives of families in Niagara. We realize that from time to time, there may be differences of opinion and disagreements between BHSS and the people we serve. BHSS encourages people to express their opinions and disagreements. We also endeavor to do this in a way that establishes a climate of mutual trust and respect. We urge you to make all attempts to resolve your complaints with the staff member who is serving you. However, we take complaints seriously and want you to know that you have the right to have your complaints reviewed by others in the agency if need be. Complaints are a serious matter and we will work with you in a professional, respectful, and timely manner in order to resolve them. If you feel the need to make a formal complaint, please download and review the complaints procedure brochure. 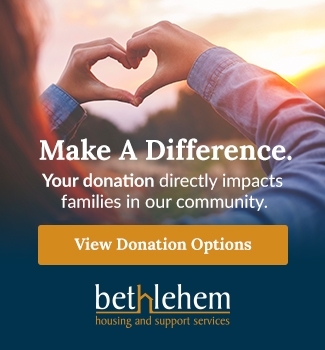 To make a complaint about services received from Bethlehem Housing and Support Services, please complete the complaint procedure form and submit it. Process complaints without notifying the staff/volunteer about the complaint. If the name is unknown, please provide sufficient details so that we can determine the name of the person.